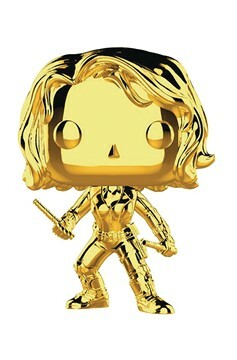 To celebrate 10 amazing years of Marvel Studios films, Funko has created a series of ten gold chrome Marvel Pop! figures to commemorate the first decade of the Marvel Cinematic Universe. 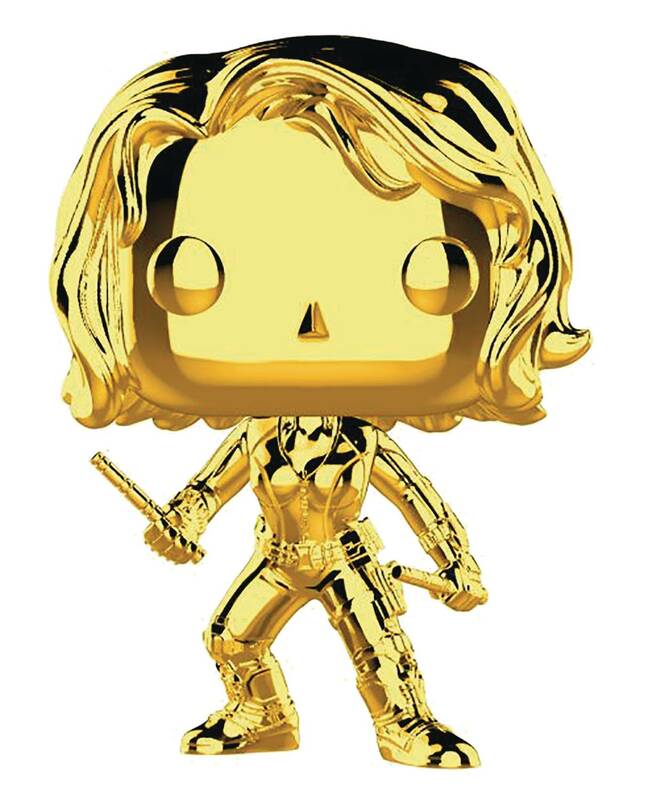 With so many memorable and iconic heroes, villains, and personalities in the MCU, Funko has chosen a select group of fan favorite characters to re-issue in a spectacular gold chrome format! Each Pop! figure stands 3 3/4' tall and comes in a collector-friendly window box!.